It’s just a month today until we’ll be enjoying the excitement of the Welcome Reception for Congress 2015. Isn’t it funny how we wait and wait for something special to come along then all of a sudden it’s upon us? The Welcome Reception is being held at the Australian War Memorial so it will be very special to meet up with our genimates, and make new friends in the impressive and sobering shadow of the huge Lancaster bomber, G for George. 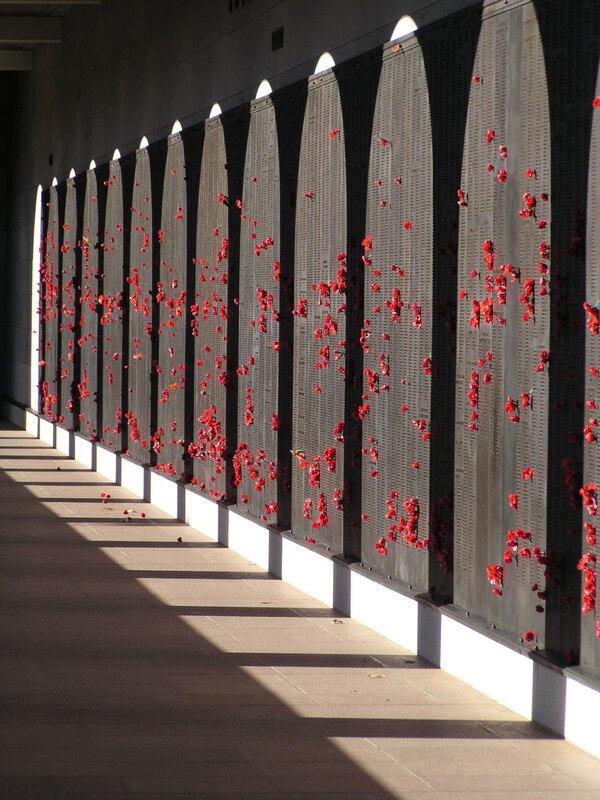 Many of us will try to visit the War Memorial during our stay in Canberra and they have lots on offer for us this year, with the centenary of Gallipoli and the opening of the new World War I gallery. As we emerge from the welcome reception we’ll be able to look up and see the Roll of Honour names illuminated against the entrance to the memorial. I wonder if any of us will have a family name projected during Congress? You can search the roll of honour by name and see when that person’s name will be illuminated. Did you know you can sign up to receive the Coo-ee newsletter to learn more about what’s happening during the Centenary? 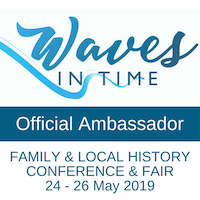 Then bright and early on the morning of Friday 27th March we will launch into the excitement of learning even more about this passion of ours, family history. 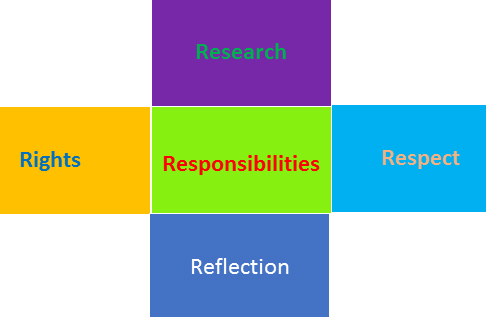 There’s so much available for researchers with all levels of experience that I’m sure we’ll all learn so much, and be able to share our experiences with our family research during the breaks. In recent months, the three official bloggers, Jill Ball, Shauna Hicks and myself, have been posting interviews with the various speakers at Congress. You can read more about each of them here by clicking the links: GeniAus, Shauna Hicks History Enterprises, Family History Across the Seas. I really think we’re in for a treat! You can also see the official Congress list of speakers here. 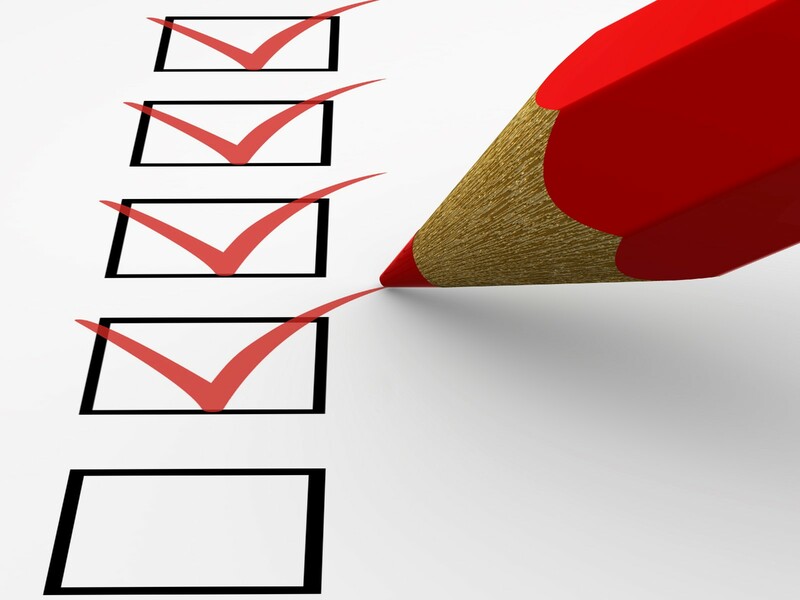 Have you completed your Research Interest list? I wrote about this a little while ago. Have you got your tentative schedule planned for the sessions? Have you worked out what research you want to tackle while visiting the National Library of Australia, the National Archives of Australia and the Australian War Memorial? Perhaps you want to visit the National Film and Sound Archive which holds a range of audio-visual recordings? 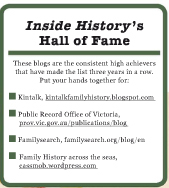 Are you going to visit the family history society or other archives? Have you printed off the opening hours for each of the repositories you hope to visit, so you can maximise your efforts? Have you got your local family history membership card? And your National Library card? 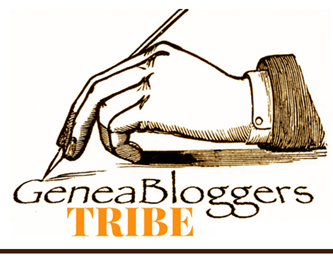 Are you a geneablogger? If so please get in touch with GeniAus as she’s preparing a list for blogger beads…you don’t want to miss out on the bling which gives easy recognition of fellow bloggers. Are you a member of Kiva Genealogists for Families and coming to Congress? 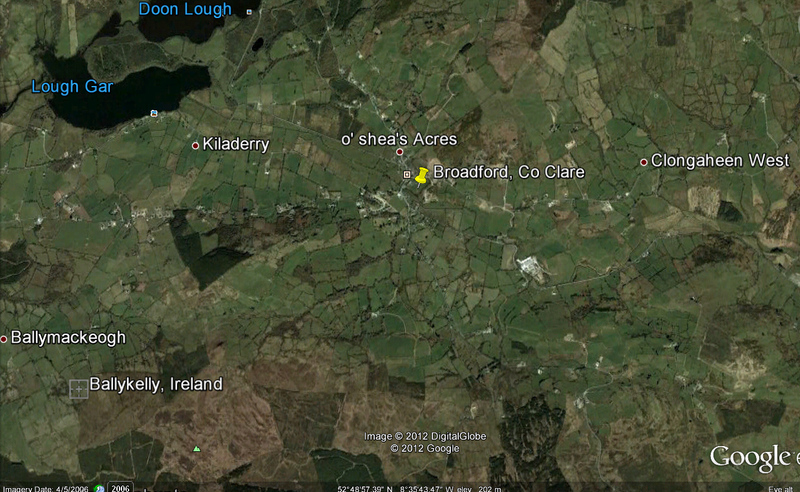 If so perhaps you could leave a message on my blog and I’ll pass it on to Judy Webster. I think I’d best get my skates on and sort out some of these myself. Meanwhile it’s back to finalising my speaker presentations. What other preparations have you made for your attendance at Congress 2015? Why not share them with us as a useful reminder to us all. Sometimes we need to be reminded that this genealogical passion of ours isn’t just about vacuuming up as many names, dates and data as we can track down, wherever we find them. We are also obligated to act responsibly, with respect for family (especially living family), ownership of information, and with accountability to those who share their expertise with us. With the upcoming AFFHO Congress in Canberra, all attendees need to become mindful and informed of ethical standards which should guide our family history research and how we disseminate it. Let’s get back to basics with these issues. 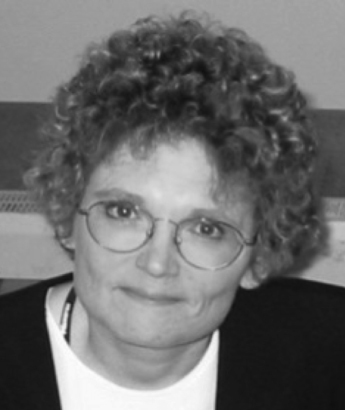 One of the earliest sessions I attended at FGS/RootsTech was one entitled The Ethical Genealogist, by highly regarded speaker Judy Russell – click to see an interview with her by James Tanner of Genealogy’s Star blog. (Although her session wasn’t video-taped, you can purchase the audio-recording here for $US10). I’d never heard Judy speak before, though I follow the wisdom she shares on her blog, The Legal Genealogist. Only minutes into the presentation it was obvious that her excellent reputation was entirely deserved…she’s an engaging and informative speaker. 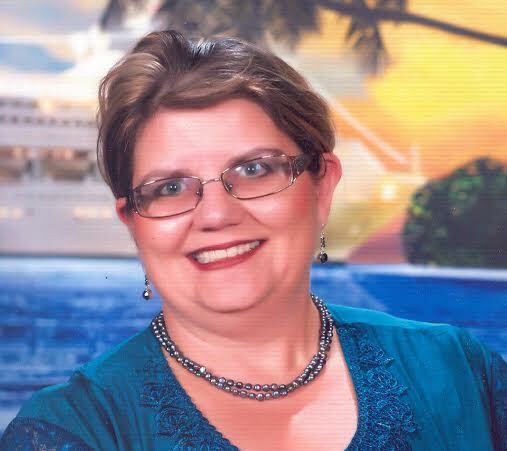 Aussie genealogists who are planning on taking the 11th Unlock the Past Cruise from New Zealand to Australia will have the joy of hearing her present. Anyway, back to my theme. Straight up Judy mentioned that it was okay to take photos for social media (at least that’s what I wrote down). Blind Freddy could work out that she didn’t mean take snaps of every single one of her slides and share the whole content. What’s happened subsequently, for her and other speakers, has caused something of firestorm which is pertinent to any conference we attend, whether wearing our genealogy hats or others. I’m not going to elaborate on these here – I think they’re pretty self- evident though Judy’s nuanced discussion of them certainly wasn’t elementary. However, when in the 21st century, with the avalanche of interest in genealogy some of these golden rules seem to have been lost. I’ve mentioned before in my blog posts, that we should always, always ASK for permission to use someone else’s content, research or images. We should always, always ACKNOWLEDGE the other person’s research (whatever form it takes). I’ve certainly had photos from my website siphoned off and attached to family trees, without either of these happening, despite the copyright notice across the photo. 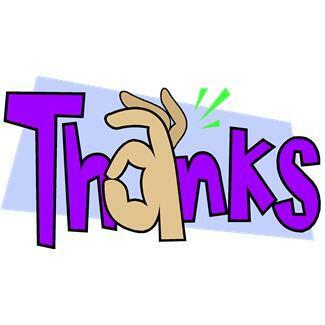 Image created by Pauleen Cass in Microsoft Office Word. 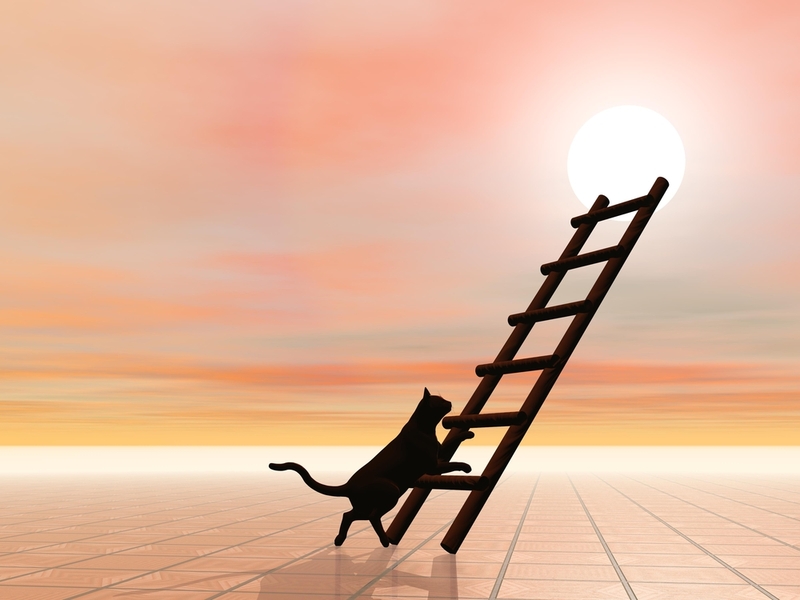 Just recently, I also found a blog post I’d written (of which I was rather proud) for World Wide Genealogy, “happily” conjoined with a genea-product promotion on LinkedIn. I was NOT a happy camper because in my opinion it inferred that the post belonged to the product-owner. Carelessness or contrivance? Only weeks later the same thing happened with other genimates’ posts. Needless to say this was not a booth I visited in the Expo Hall at RootsTech – the product may be useful but I voted with my feet, and my wallet! Mind you, if the same person had been working I’d have been tempted to shame-job them by visiting. It seems to me that too many of us are getting so absorbed with a belief in entitlement, with the justification that “I’m just sharing”, that we happily forget it’s not actually ours to share, and furthermore when we’ve signed up for programs we’ve specifically stated we will not abuse our membership in this way. These presentations, papers, slides, photos do NOT belong to us. After all if a person works making a chair, for example, we don’t think it’s okay to simply walk off with it and share it with our mates. Why? Because it’s the person’s income stream and also it’s THEFT. Ignorance may be bliss, but it’s no defence. 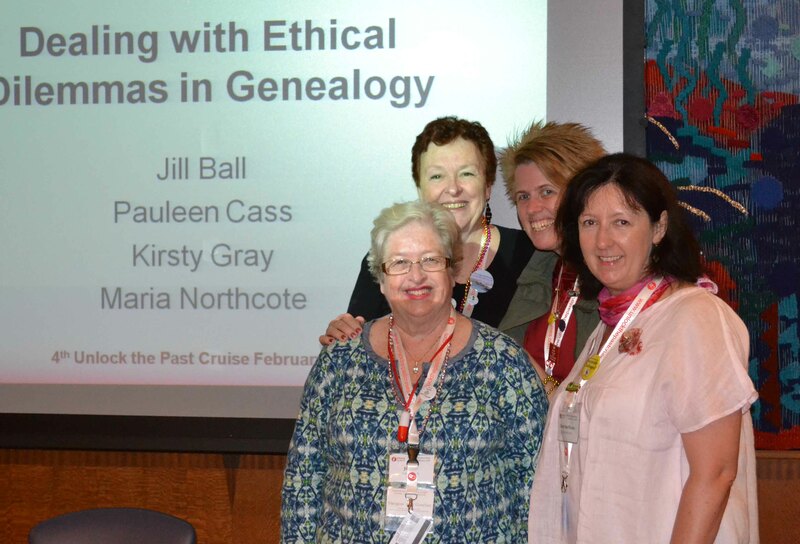 Back in February 2015 on the 4th Unlock the Past cruise, Jill Ball aka GeniAus hosted an Ethics Panel which was very interesting. One of the questions was around photographing every slide in a presenter’s talk. The panel was universal in believing this was a breach of their copyright. We have regularly bemoaned that we didn’t tape this session. There have been some excellent posts written post-RootsTech, which ought to be high on our compulsory reading list. More Genealogy Copyright Issues by Michael Leclerc on the Mocavo blog. Genealogy’s Star: James Tanner regularly posts on similar issues, based on his legal experience. You can read the AFFHO Ethics standards here. 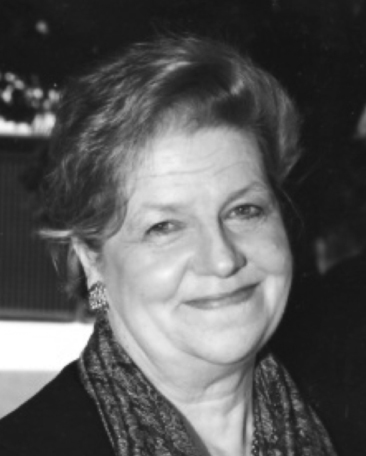 Thanks Judy Russell for your knowledge, commitment and discernment in raising our performance standards as genealogists and family historians. As I sit in the lounge at LA Brisbane airport waiting for the Qantas “bus”, it seems quite surreal to think of all that has happened in the short space of a week. Let me see if I can capture the highlights for you. Hands down this was the keynote by Vietnamese-Aussie expat, Tan Le, a former Young Australian of the Year. Her speech was a testament to the resilience and courage of her family. She spoke so evocatively of her life’s transitions and challenges and the strength and influence of family. It was also a powerful testimony to the value our refugees have brought to Australia. Her talk should be compulsory viewing in schools (and parliaments!) around the country.The live stream is here now. You can now click here for an extract. On a personal note it was such a privilege to be part of her official photograph with the bloggers and ambassadors. I think she was pretty pleased to see some among Aussies among the crowd. I enjoyed meeting up with Hope from StoryWorth as we’d been in touch before the conference. 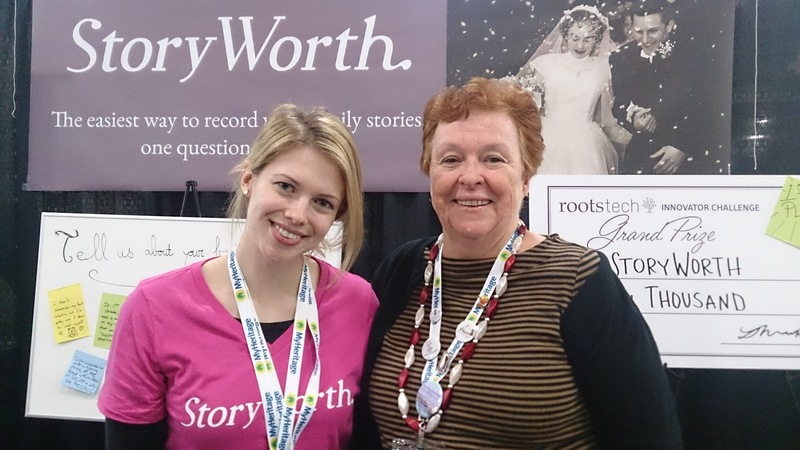 StoryWorth won the Innovation Challenge at RootsTech, and that’s a big cheque you see behind us. 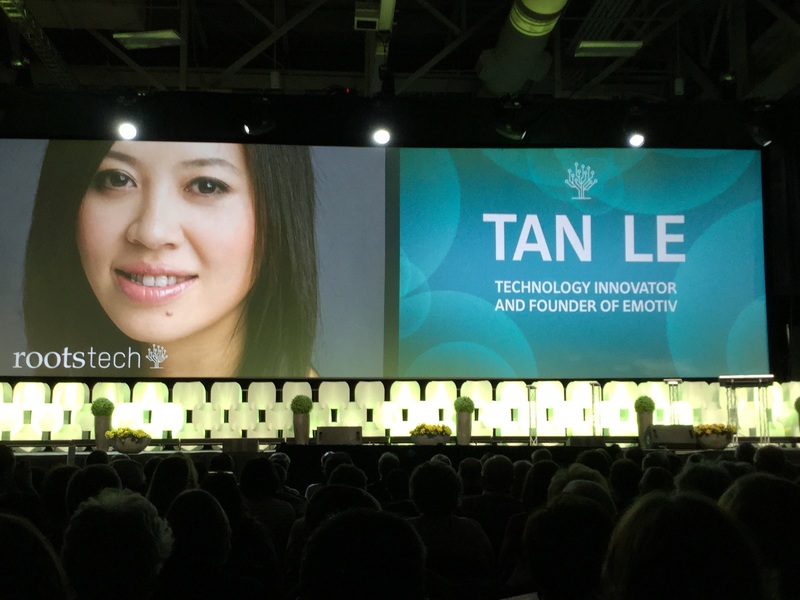 Being a blogger as RootsTech is such a treat…we had a couple of great opportunities. One of them was being given a back-stage tour of the Expo Hall on the Opening Day, before it was open to the public. It was fantastic to have the chance to get your bearings before the cross arrived. 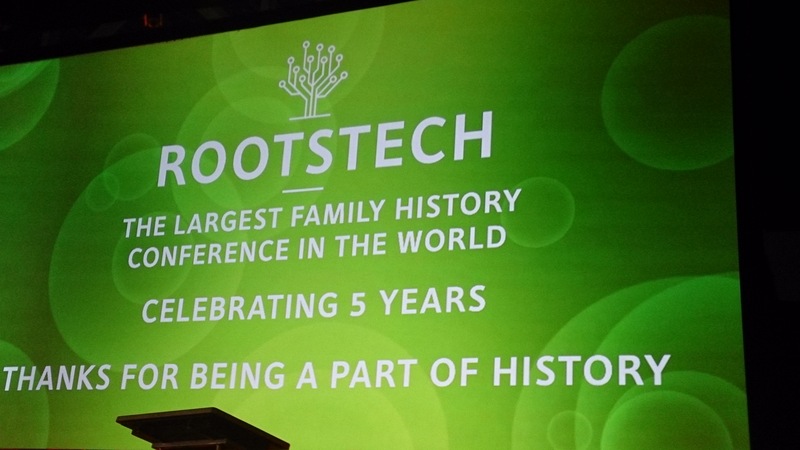 A comment was made that RootsTech should be RootsTexas as it was now bigger even than Texas! Imagine a conference where on one day there’s 20,000 attendees! That was the final day, family day, when the place was huge! It was also the only day I felt somewhat overwhelmed by the crowds….after all that’s about 20% of Darwin’s population in one place! 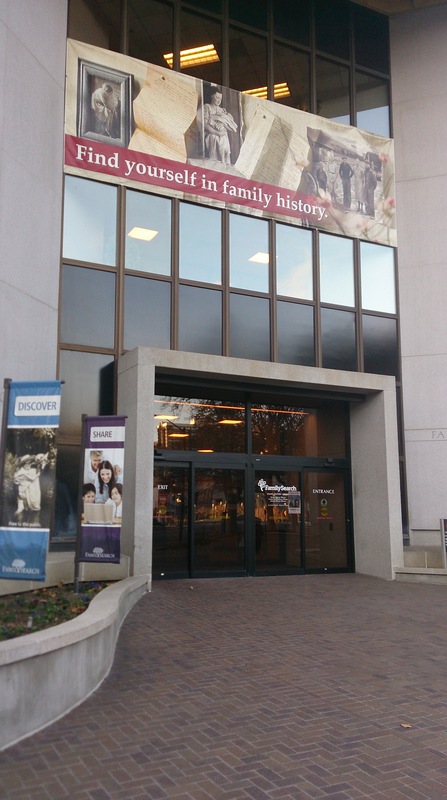 I guess every genealogist has a visit to the Salt Lake Family History Library on their bucket list, so it felt quite an achievement to get there. Despite spending two full days there and playing hooky from Saturday’s keynote (which I’m told was excellent) I didn’t get beyond the British floor B2. It was wonderful to be able to work through the books I had on my list and see what I might have missed. I made a deliberate choice to prioritise genetic genealogy talks and I now feel that I’m more confident in my understanding than I was before. Whether that holds true when I get immersed in my results remains to be seen. My commitment was demonstrated by buying an Ancestry DNA kit rather than a rather nice coat that caught my eye at Macy’s. It was a lot easier to do the test in the States and MAY give me different matches than I’ve got from my Family Tree DNA tests. I was impressed by the professionalism, skill and knowledge of all the speakers…they were all in the 4 or 5 star range with one exception. 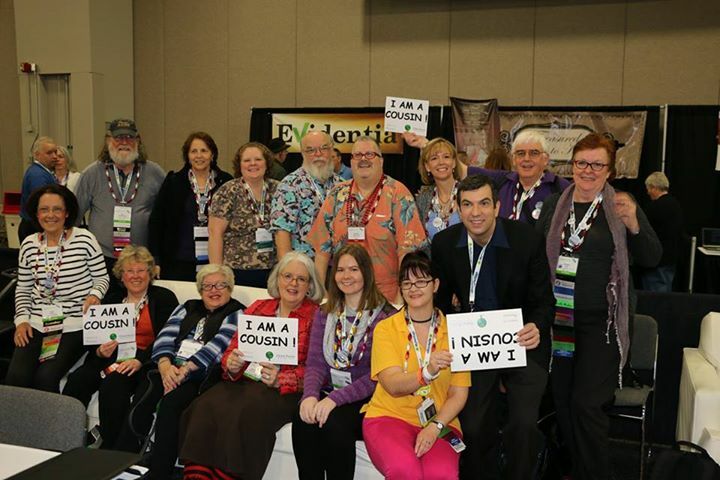 We bloggers are so much part of each other’s genealogy lives it was surprising to see how small a drop we were in the ocean of attendees at the combined FGS RootsTech conference. However it was a quick point of connection as we recognised people from our virtual worlds. Thanks to DearMYRTLE and Cousin Russ we were all bedecked in red and white beads which made recognition easier. Not to mention that the one and only Thomas MacEntee who bedecked us all with an array of ribbons. 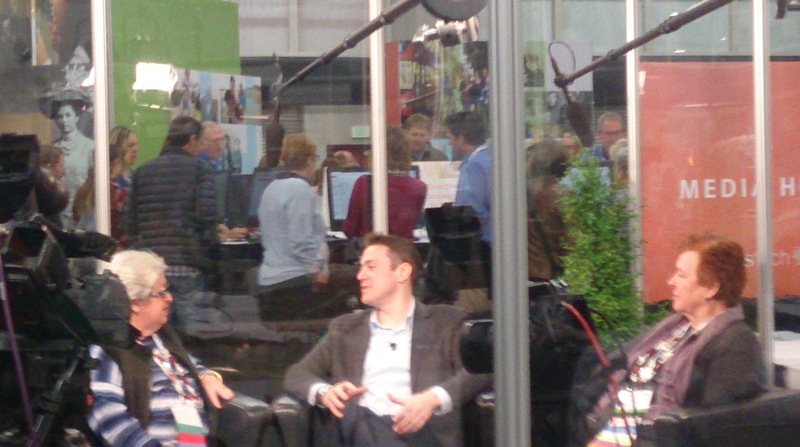 Not all the Geneabloggers at RootsTech but a representative sample with keynote speaker AJ Jacobs (on the right) . Not sure who took the photo, but thank you! As far as I know we gave each other permission to use photos at will. 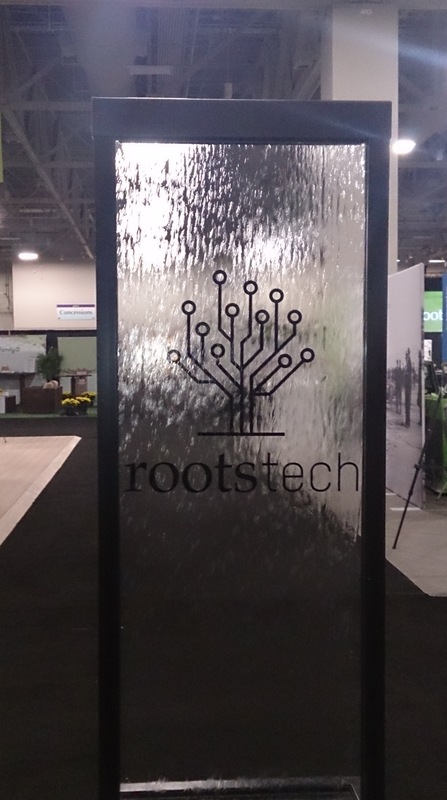 Thanks to the wizardry of the RootsTech app it was easy to compare presentations and speakers – though a lot harder to get down to just one choice per session. I was annoyed that I dropped the ball with one session thinking it started on the hour, not the half hour. 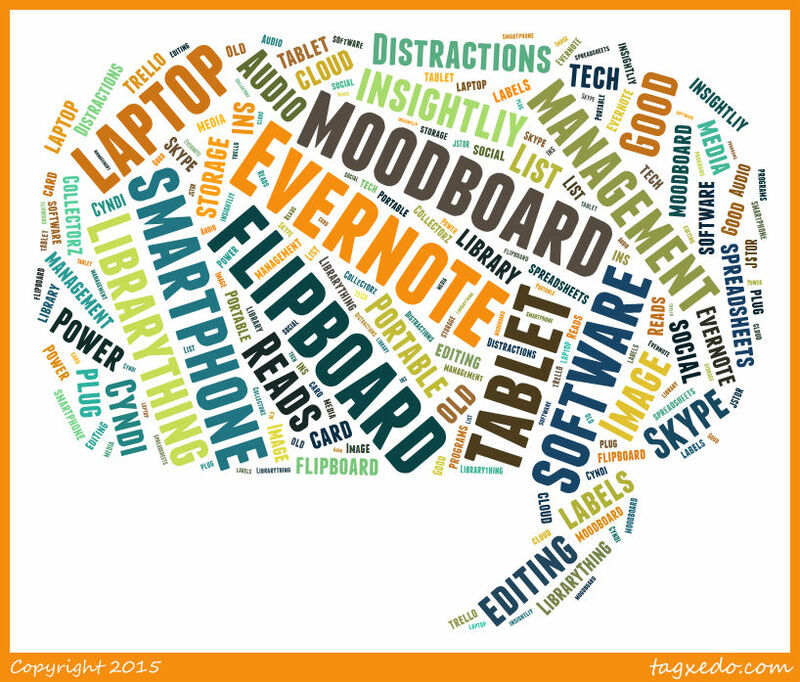 I used the app comprehensively to locate vendors, choose talks, and assess each talk. It was a whole new experience to be in the media den, being interviewed by Jill Ball aka GeniAus along with Hilary from the UK and Tas from Sydney. Thanks Sharn for being out photographer outside the glass room. Straight after that Jill and I interviewed Josh Taylor who will be speaking at Congress 2015 in Canberra. We’ll let you know when the link is online. I really admire Jill for her courage on her first trip to RootsTech in 2011 and then going solo in the media room. You’re a trail-blazer Jill, and inspire us all. Needless to say the week of socialising was also a ton of fun from the Commonwealth dinner on Tuesday night to the Saturday night get-together at Dear Myrtle‘s home, where Myrt also gave us some Hangout on Air tips. 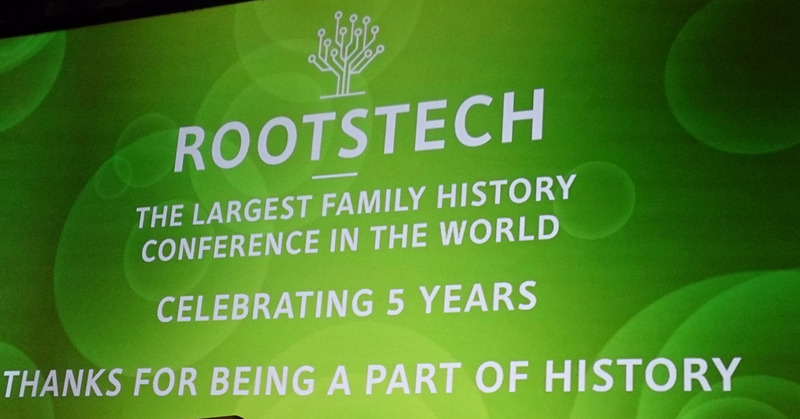 Thanks to Myrt and family who made the evening, and RootsTech, so special. 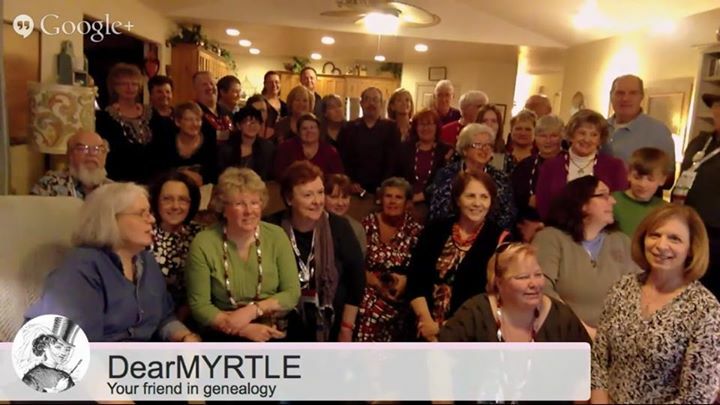 A great gathering of Geneabloggers at Dear Myrtle’s home as a conference finale. Today’s interview is with Congress 2015 speaker Robert Nash. So often our research takes us into new territory where we have to learn about a specific topic, which then becomes a passion. Robert evidently fits this mould with his enthusiasm and knowledge of Huguenot history and genealogy. I confess it’s a huge knowledge gap for me, so there’ll be plenty to learn in his talk. I see myself as an amateur historian, but I am also a researcher, a genealogist and the Secretary of the Huguenot Society of Australia, so I guess I am all of those things ! I think I am the only Huguenot genealogical researcher in Australia. Since I became obsessed with the Huguenots in about 1999 they have certainly kept me busy. My voluntary work for the Huguenot Society does take up a lot of time, but I wouldn’t do it if I didn’t enjoy it. The fellowship aspect of belonging to a society is important: I have made lots of friends, and am continually meeting new people. 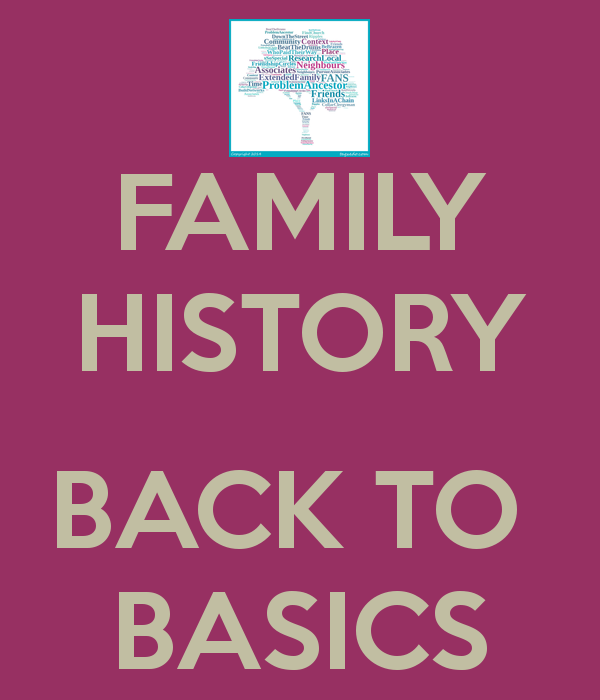 For me there are two things; first of all, being able to help people by supplying fairly simple historical information which throws new light on their ancestors; secondly, peeling away some of the layers of myth, misinformation and old wives’ tales with which family history (particularly Huguenot family history) is encumbered. Sadly this hasn’t been possible. What is your key topic for Congress? ‘Across the centuries’. My talk emphasises the depth of time in Huguenot history. It is amazing that families now living in Australia can trace their ancestry back to people who left France in the 17th and 16th centuries. Huguenot descendants can benefit from a wealth of records in France, England, Ireland, the Netherlands, Germany, South Africa etc etc. I hope the talk will be of general interest to everybody, regardless of whether they have Huguenot ancestry or not. It raises the whole question of refugees and immigration: topics very much in the news at the moment. 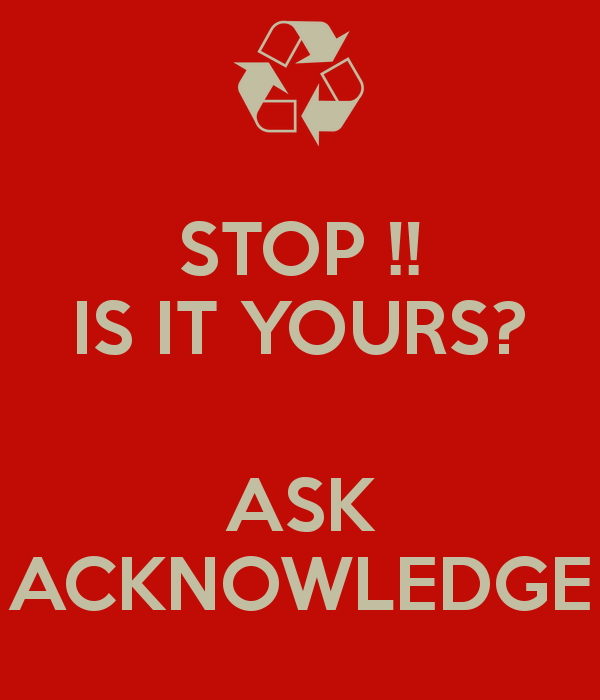 It also asks the question, ‘Why do we research family history ?’ Many people get involved in genealogy without thinking “Why?” It is easy to become disappointed or discouraged unless we consider this first. For me the huge benefit can be summed up in one word: people. 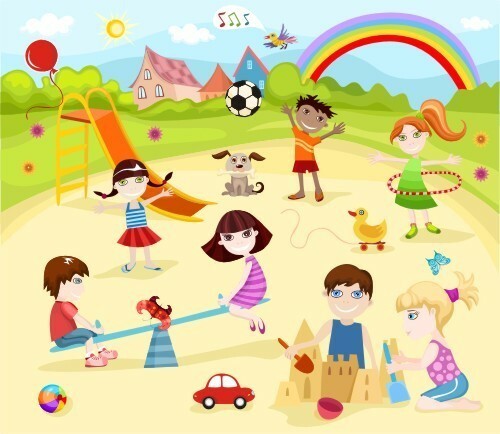 It is a wonderful opportunity to make personal contact with many different people, all of whom have something to share. At a time when more and more of us are spending more and more time seated alone at our computers, this can only be good. Evidence, evidence, evidence. Look for the historical evidence, and use it as a basis for your story. If you don’t understand it, get someone else to help you. If you can’t find evidence for something, but you suspect it is true, then be honest about that. There’s nothing wrong with an honest supposition as long as you admit it is only that. Thanks Robert for sharing your story with us and offering Congress attendees to learn more about this area of research. 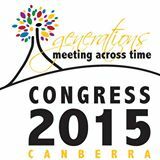 It’s just two months until Congress 2015 in Canberra. Are you getting excited? I know I am! If you haven’t registered yet, it’s time to get a scurry on because it’s going to be a genealogical smorgasbord, as today’s interview makes clear. Dr Colleen Fitzpatrick will be a speaker at Congress and I asked her some questions to learn a little more about her and what she’ll be sharing with us in Canberra. Her enthusiasm shines through this interview. I know I’m going to really enjoy her presentations and hopefully learn more about DNA for genealogy and family history at the same time. I’m sure you will too. As a prominent forensic genealogist, I have researched in about 50 countries. This has allowed me to combine my background in the hard sciences (PhD in nuclear physics) with my love of forensics and genealogy. I was born in New Orleans, one of the most historic places in the US, and I was privileged to have known all four of my grandparents into my adulthood. So I grew up around living history. I never “became” a genealogist. I was “born” a genealogist. How has genealogy/family history improved or changed your life? Family history has provided me with a rudder to steer my life through its unpredictable ups and downs. Having moved countless times, and with several dramatic changes in career, I am still the oldest child of Emmett Fitzpatrick and Marilyn Rice, born in New Orleans, the granddaughter of Steve Fitzpatrick & Loretta Kelly, and Bernard F Rice & Margaret Bernard. I carry that ancestry with me no matter where I go. I love to challenge my skills with tough projects that require a combination of research and intuition. My favourites are adoption searches, especially the ones that seem impossible. It is deeply gratifying to me to see the deep personal fulfillment of an adoptee reunited with his birth family, or to bring closure to someone who has finally discovered what happened to a lost family member. Oh yes. 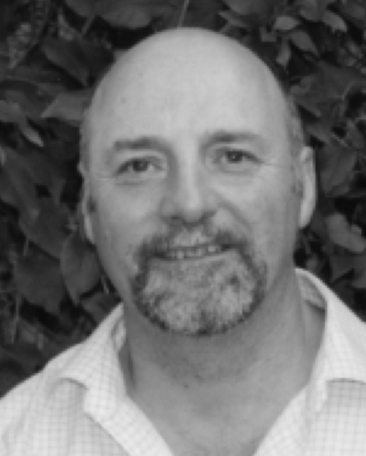 I was the keynote speaker in Adelaide in 2012 on the Identification of the Unknown Child on the Titanic. I am very grateful to Kerrie Grey for allowing me to return this year. The 2012 Congress was an all-time high for me. My talks will help people see at the “big picture” and take a more creative approach to solving their family mysteries. I will explain that it is sometimes not a matter of “where” to look for new information, but rather “how” to look at the information you already have. Genealogy is a social activity. Yet much of that activity has become electronic through social networking sites and the large amount of data you can obtain online without interacting with other people. Having the chance to meet and talk to other genealogists in person revives me, making me excited to go further and learn more, in a venue that is just full of interesting topics to soak in. Keep your eye on the big picture, get excited about everything you hear. Sit in on topics you know nothing about, talk to as many people as you can. Have fun! Thanks Colleen for sharing your enthusiasm for genealogy and family history with us here and offering us further temptation to join you in one or all of your sessions.